/ Who’s Taking Top Talent Away From You? Who’s Taking Top Talent Away From You? Whether you are an agency or brand, talent is the life blood of your organization. Great talent can often be the different between surviving and leading in your industry. 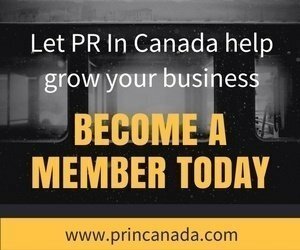 With a network of over 40,000 business professionals across North America, PR In Canada has the pulse on the people across both Canada and the United States. 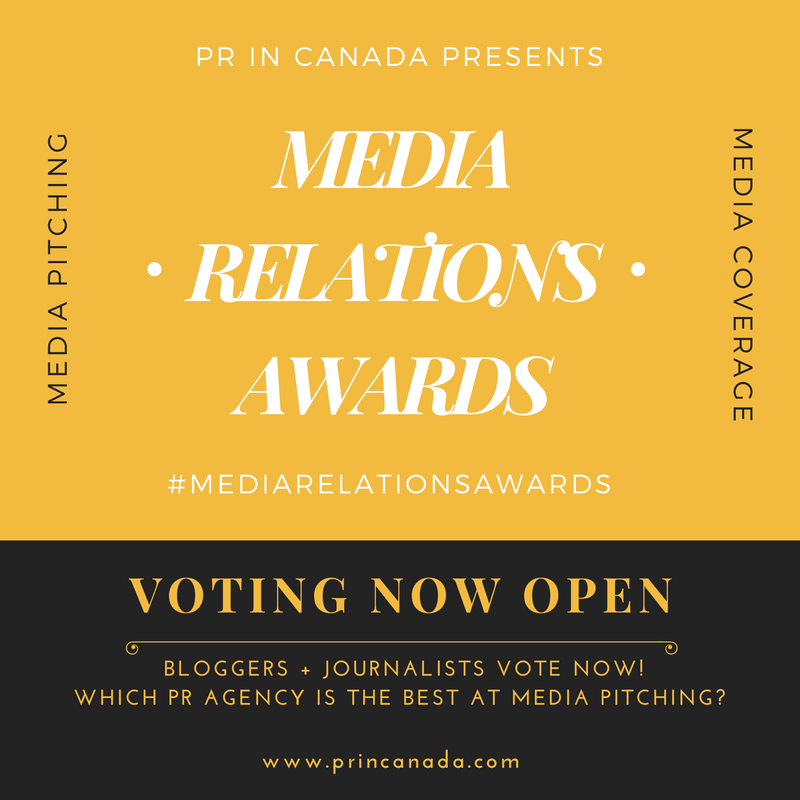 As the number one source for breaking news and exclusives about the talent Canadian public relations industry we can help your organization find your next great hire. PR In Canada’s Talent Recommendation Service is here to you find the right talent. Our Community Managers will assist you by Recommending and Introducing you with up to (3) qualified professionals that best match your job description for the nominal fee of $399 per role. We leverage our extensive database of over 30,000 professionals who work in industries such as advertising, marketing, public relations and technology sector and help connect you to top talent that is a good fit for your organization. On the candidate side, our community managers have confidential conversations with individuals that best suit your company and the job description. Then we make the introductions and let you handle the rest.